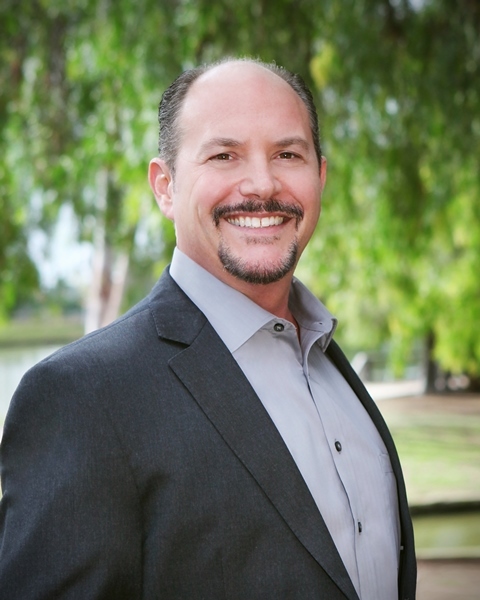 For the past 20 years, Denny has dedicated himself to building a top ranked real estate business. Being a highly focused individual Denny has a passion for negotiations and delivers exceptional service on every level. 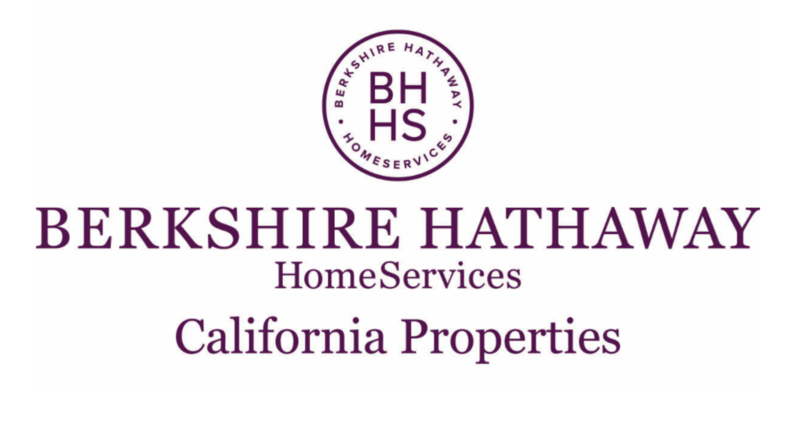 His knowledge & understanding of the real estate market in Southern California is unparalleled. 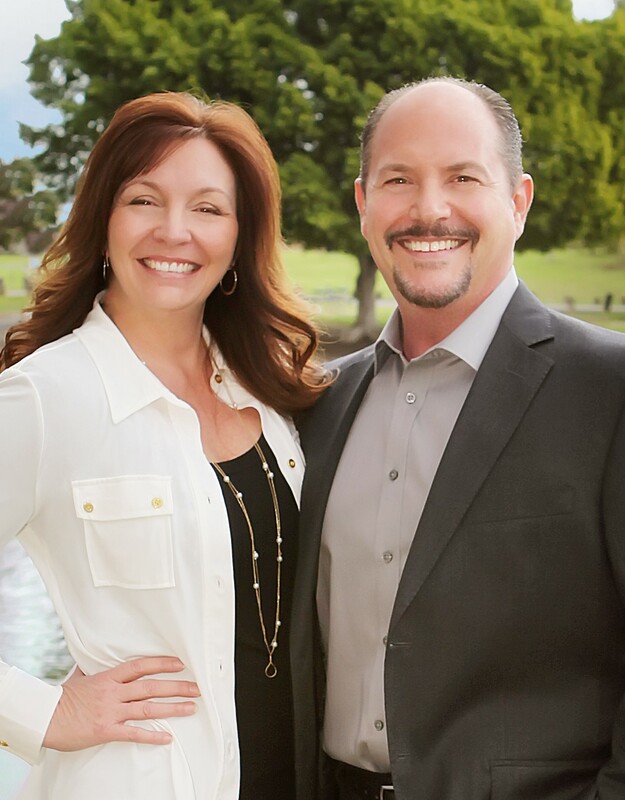 Denny and his wife Denise combine their individual strengths to bring a cohesive experience for each and every client. 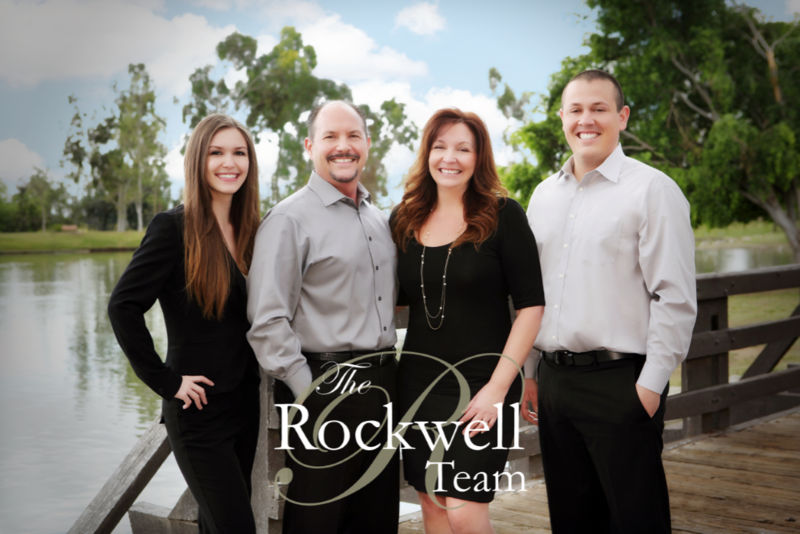 The Rockwell Team currently ranks in the top 1% of Realtors Nationwide. The Rockwell’s are extremely proud of their growing family of four adult children. Denny loves his music and enjoys listening to his extensive collection of vinyl. These days, his favorite past time is his new pellet smoker and patio BBQ. One thing you need to know, his tri-tip is almost as good as his sense of business.